As a young man doing his compulsory service in the Swedish military, he had joined the “mountain rangers,” a small, specialized unit based in Kiruna, far above the Arctic Circle, that trained for independent operations behind enemy lines. 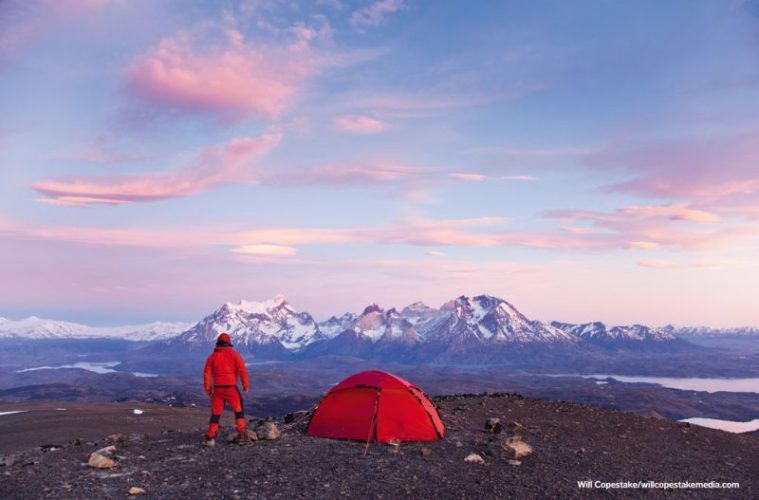 “This training offered a real outdoor education, since each man had to carry his gear, cook for himself, and be able to survive in the mountains in all weather conditions,” says Bo. “Here I learned how to take care of myself in the wilderness, and I fully developed my love of getting out, seeing new places, making camp, living the camp life – a love that has never changed.” After leaving the military, Bo worked as a forester, but he spent as much time as possible in the mountains, both on personal trips and as a leader for outdoor educational groups and clubs. After so much time in the outdoors, he had become terminally frustrated with the function of the tents of the day. 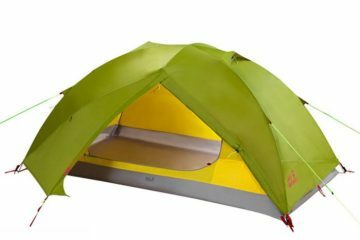 He envisioned a tent that would eliminate the hassle of separate rain fly, one that would pitch in one step. 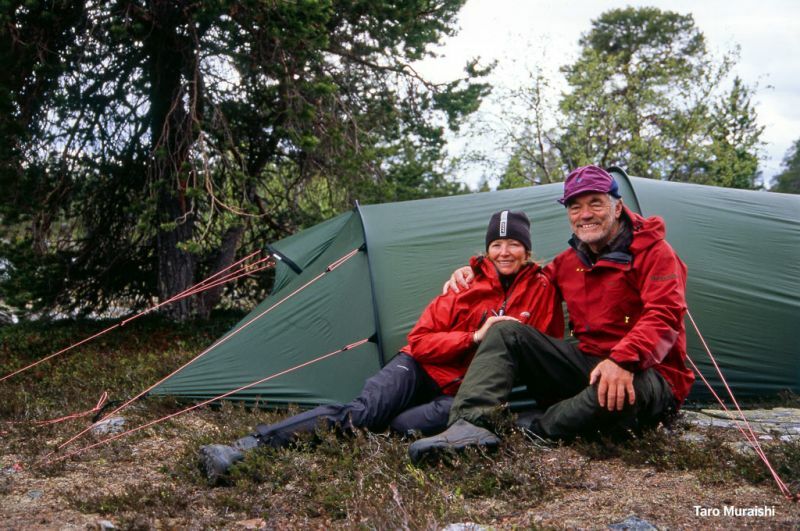 In 1973, he and his wife (and business partner) Renate transitioned Hilleberg from a forestry concern to a full-time tent company whey they introduced their first tent, the Keb, which was the first commercial tent with a linked inner and outer tent. Today, Hilleberg offers nearly 40 different tent models, and has over 60 employees in three facilities in three different countries. But Hilleberg is still proudly a small family company, with a dedicated hands-on approach and a unique blend of old school craftsmanship and technical innovation. From the beginning, Hilleberg’s approach to making tents has been rigorously functional, says company founder Bo Hilleberg. 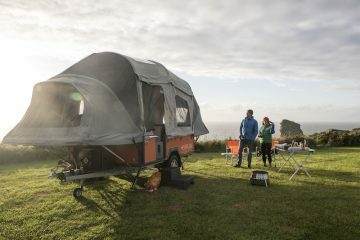 “I have always believed that function comes before design, and that good function almost always looks really good.” First, he explains, they define the capabilities of the tent or shelter envisioned. Then they build it for its desired performance with the most advantageous balance of six essential principles: reliability, adaptability, ease of use, durability, and comfort, all at an appropriately low weight for the intended performance range. “We don’t typically think in terms of design,” says Bo. “Instead, we think about finding better solutions. 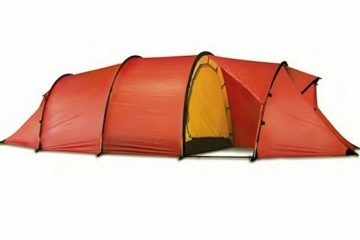 Every model of tent we make has been about a solution rather than a design. 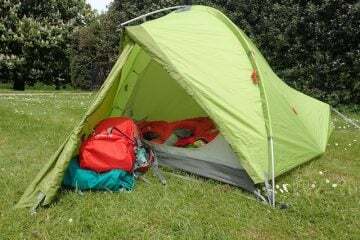 In fact,” he continues, “we don’t have ‘designers’ at Hilleberg; we have a product development group, and we have constructors who make the tents, and build the patterns. We look at what we want to accomplish, and find the best way to achieve that function. 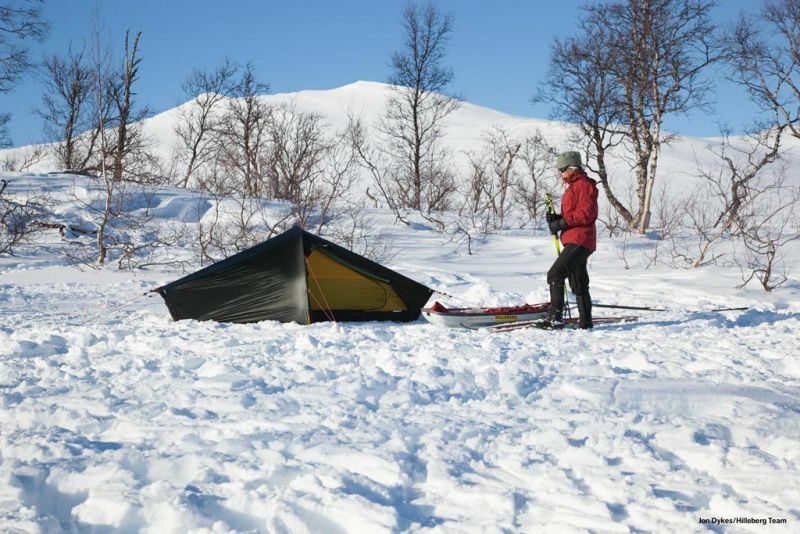 Once that is done, we test it, for quite a long time, in both the lab and outdoors.” The company believes that this method yields the highest performing backcountry shelter solutions available. 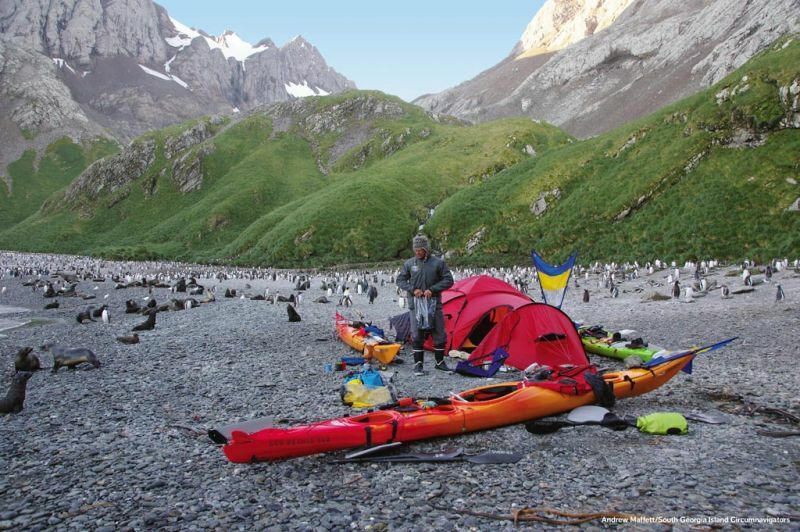 Manufacturing quality control is crucial to Hilleberg’s function-first philosophy. 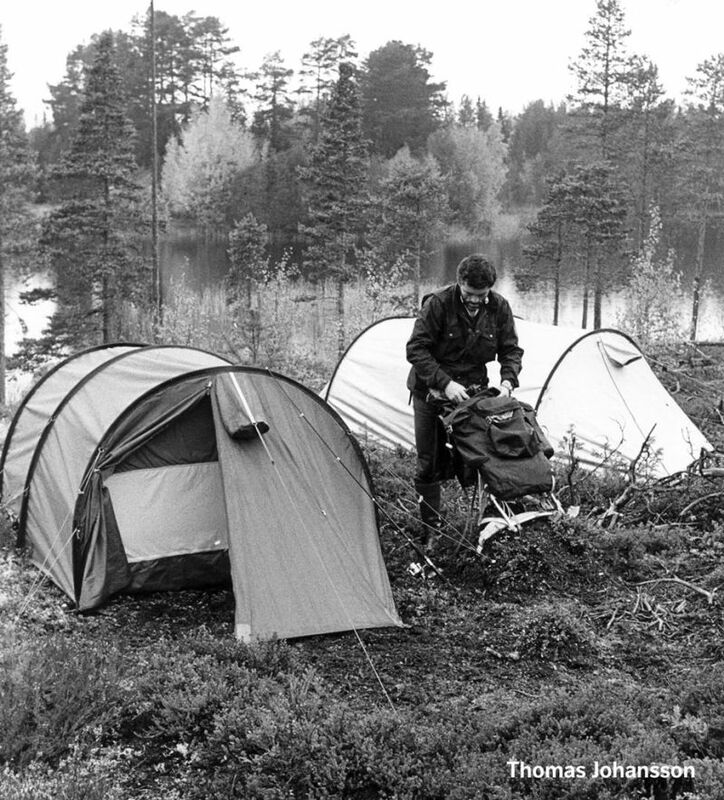 From its inception in the early ‘70s to the mid ‘90s, Hilleberg tents were made in Sweden, near the company’s headquarters in Östersund, ensuring constant communication and quality control. In 1996, the company moved production, but rather than going fully “off shore” to Asia, they deliberately chose to stay in Europe by creating their own facility in Rapla, Estonia. 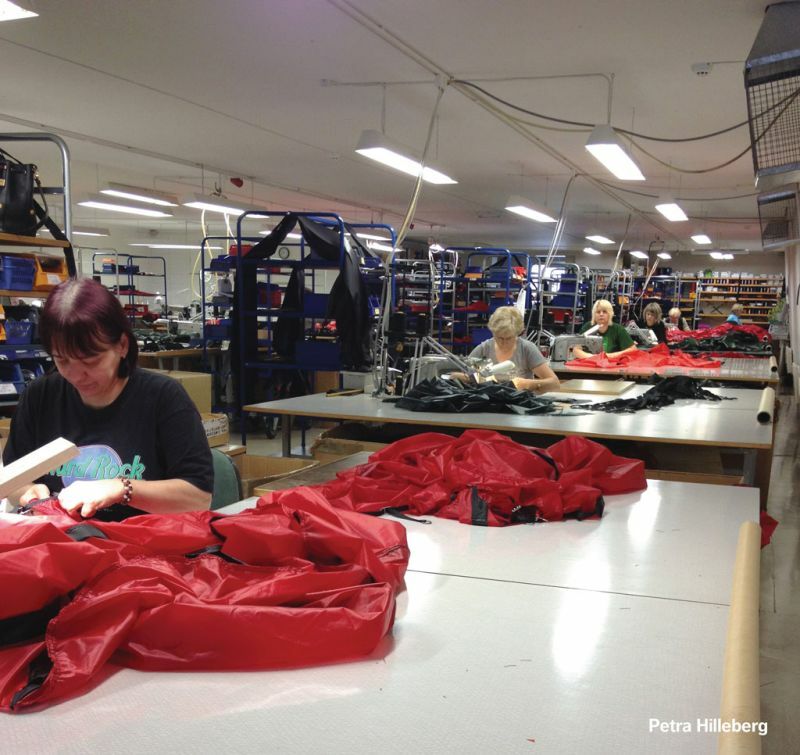 “Estonia has long had a strong textile production industry, so it has a good pool of highly skilled workers,” says Petra Hilleberg, Hilleberg’s CEO and Bo’s daughter. 1. We are responsible for making the highest quality tents that do what they’re supposed to do, with no compromise. 2. We are equally responsible for using materials and practices that make as little negative impact on the world around us as possible in the process. 3. We are responsible for constantly reviewing the balance between point one and two, and for always working towards both greater function and less negative impact.